in the gentle rhythm of small-town America. As a homeowner at Retreat on West Point Lake, chances are you’ll spend more than a little time in LaGrange. 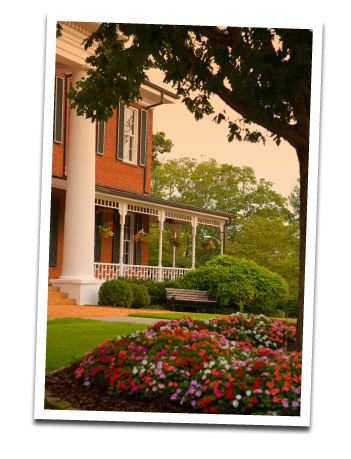 Known as “America’s Greatest Little City”, LaGrange is a progressive community offering a full slate of cultural, recreational and educational opportunities…yet still retaining its’ traditional Southern charm. A vibrant community of 27,000 people, LaGrange is located at the intersection of I-85 and I-185 and serves as the County Seat of Troup County. With two colleges, an extensive arts community, state-of-the-art healthcare, wonderful parks and facilities for nearly every sport, LaGrange offers much more than cities of similar size around the country. Though rich in heritage and small town values, LaGrange is not one to sit on its laurels. The City of LaGrange has significantly invested in emerging technologies and improved infrastructure to support the growth of new and existing industries. Boasting an engaged business community, quality workforce, and a collaborative mentality of local leaders, the LaGrange community has benefited from many public/private projects such as the revitalization of downtown.